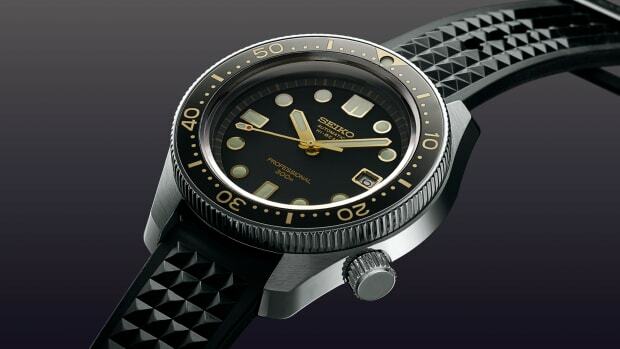 The famed dive watch gets a necessary titanium upgrade. 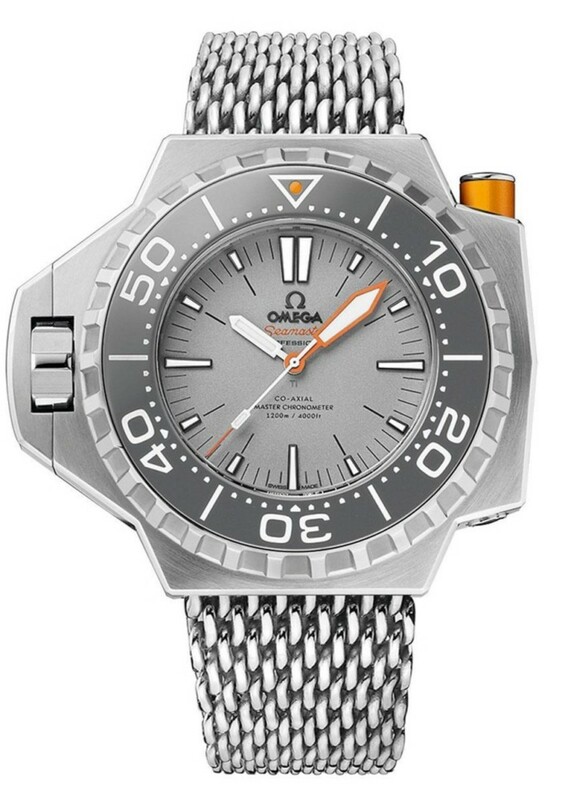 A cult favorite of dive watch aficionados and watch collectors alike, Omega updates its PloProf diver with an all-new model constructed out of lightweight titanium and rugged ceramic, two materials ideal for the ocean&apos;s depths. 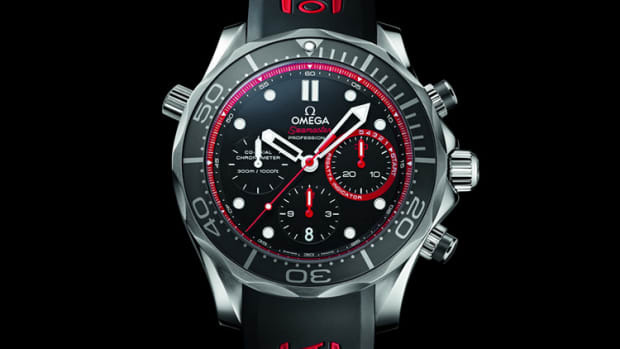 A pioneer in dive watches, the new model keeps the unique and bold styling that the watch is known for. With its large case size at 55mm, titanium should be a welcome upgrade to serious divers who want to cut down on the bulk when they hit the water. 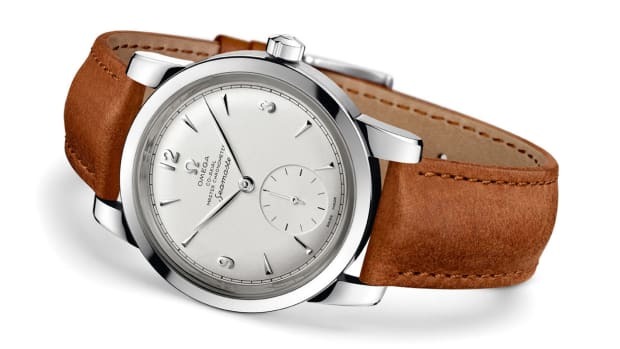 Four models will be available including a flashier rose "Sedna" gold model that brings a nice hit of luxury to the utilitarian timepiece.